Wayne Tollemache has been working with SNAG Golf New Zealand as a business mentor in partnership with The Icehouse. An experienced and successful international C level executive, Wayne has a proven track record in growing market share and implementing strategic frameworks into small businesses. 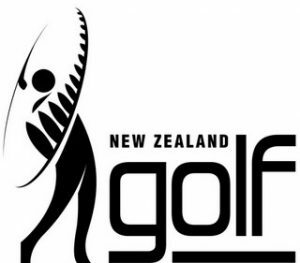 Wayne will take the position of Executive Chair on the SNAG Golf NZ Board.